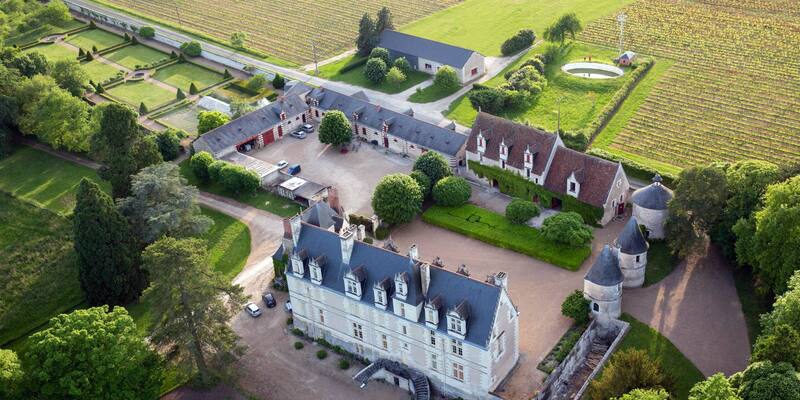 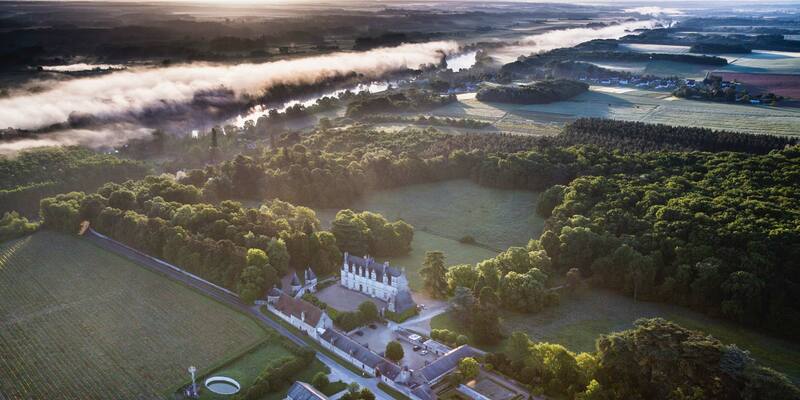 18 km from Tours, located between Amboise and Chenonceau, the château de Nitray is an authentic Touraine castle. 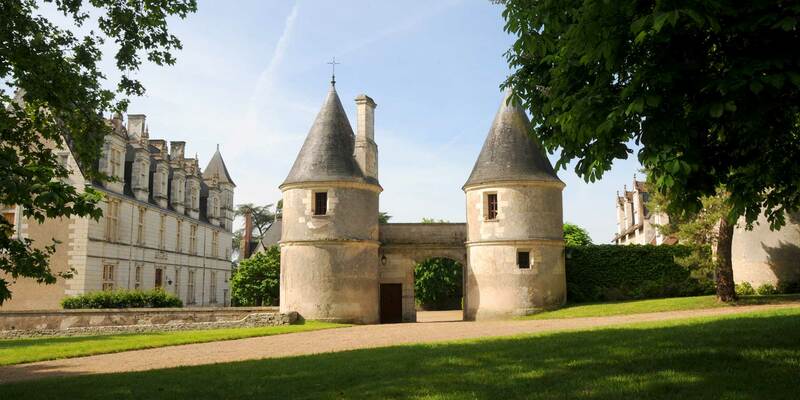 Surrounded by a landscaped park of 43 hectares, this major Renaissance architectural entity has been registered as a “monument historique” (national heritage site) since 1947. 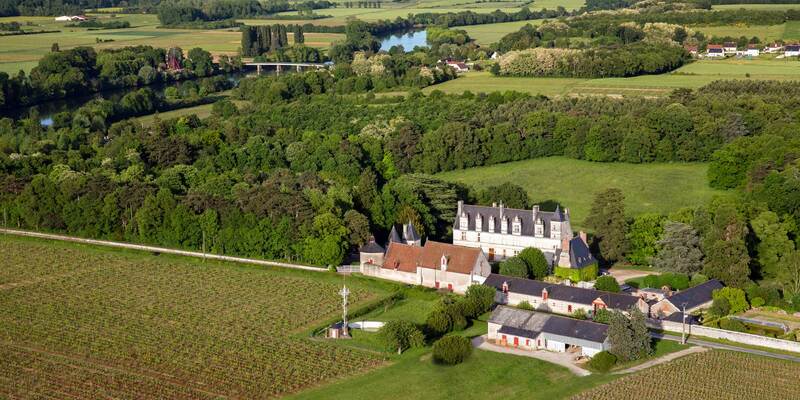 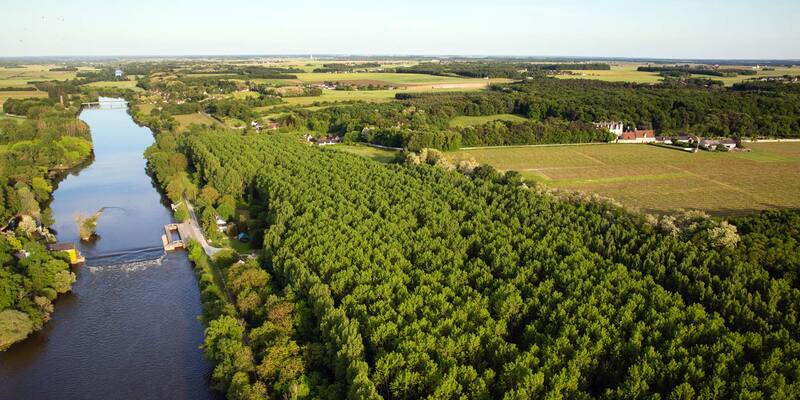 Vineyard since the XVIIIth century, Nitray produces great wines of the Loire Valley, labelled AOC Touraine (Appellation d’origine contrôlée – controlled designation of origin).